Auction site eBay sells a wide selection of classic and modern cars and trucks, including models from manufacturers such as Ford, Honda, Toyota, Volkswagen and BMW. The site offers comprehensive tools that allow users to search for a specific model of truck or car in the form of search filters. 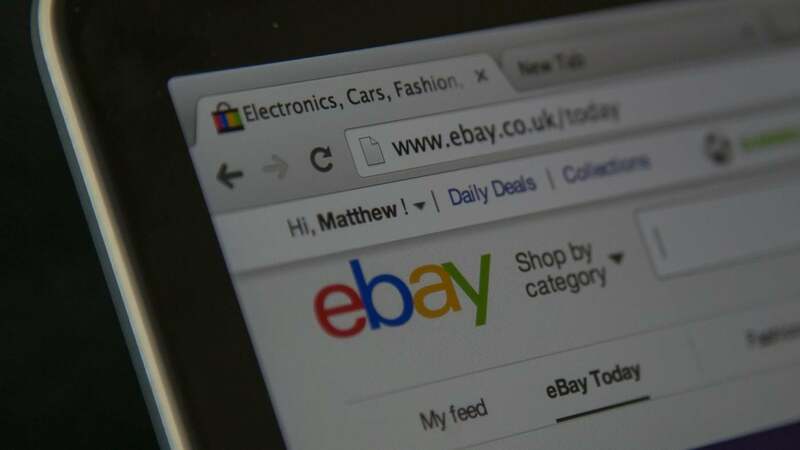 The first step to buying a truck or car on eBay is to figure out what type of vehicle meets the buyer's needs, as this allows the buyer to compare eBay prices to those on other sites and at dealerships. Once the buyer picks a make and model, she searches for it by selecting the matching options from the drop-down box on the main eBay Motors page, as of April 2015. The user refines these results by selecting options from the side filter bar, including the desired price range, mileage, location of the seller and other vehicle-specific options. After locating a listing for the desired vehicle, the user is able to purchase it directly through the site. However, buyers should always research the seller first by reading his feedback and reviews. These are written by other site users that bought from the seller in the past, and they typically contain information about whether or not the seller is trustworthy. Are Used Commercial Trucks on EBay a Good Deal? What Is a Good Mileage for a Used Car? What Are Some Common Collector Cars on EBay? Where Can Used Cars for Under $1,000 Be Purchased?